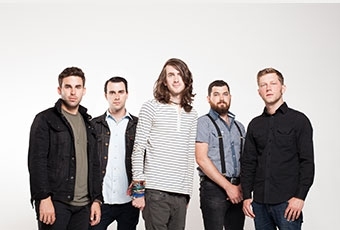 Mayday Parade have announced they will be heading out on tour this spring with ATP! favorites We Are The In Crowd! Dates for the "So Devastating, It's Unnatural" tour can be found below. Additional support comes from Transit and Divided By Friday.